If you're on the hunt for special everyday jewelry to invest in, you've come to the right place. Not only does Erth Jewelry have everything from diamond rings to body chains to perfect gold hoops, but it's also making a point to celebrate and empower women with its latest campaign. 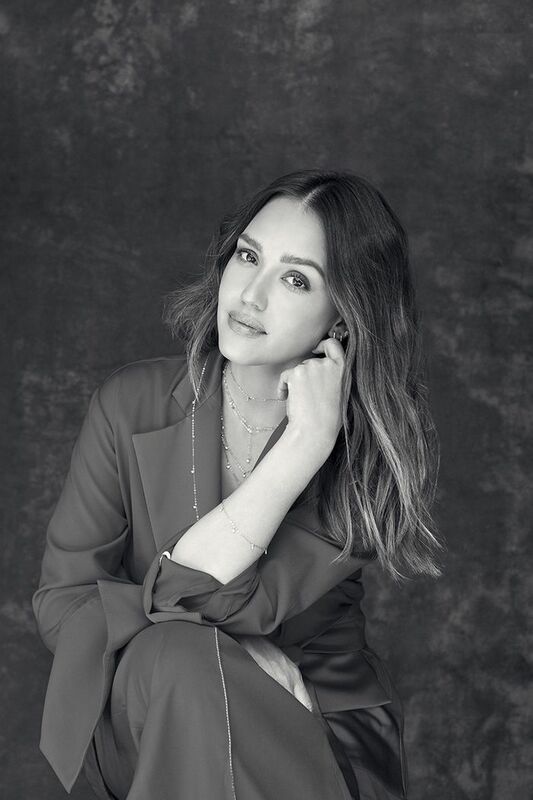 Starring Jessica Alba and a slew of other stylish, inspiring women, the #12Women campaign features stunning portraits of 12 women wearing the brand's latest pieces, with interviews focusing on "the intent to send a message, bridge the gap, and empower women worldwide," according to the brand's founder and CEO, Nicole Trunfio. Erth partnered with UNICEF on this project and will be donating a percentage of sales to save the world's children. If you're in the need of new jewelry, there is plenty of inspiration via the pieces the 12 women chose for their portraits, and if you love a cool L.A. vibe when it comes to your jewelry, you'll find that in spades. Read on to see some of the stunning portraits from the campaign and to shop our favorite Erth Jewelry pieces. Next up, the best jewelry items for a bride.